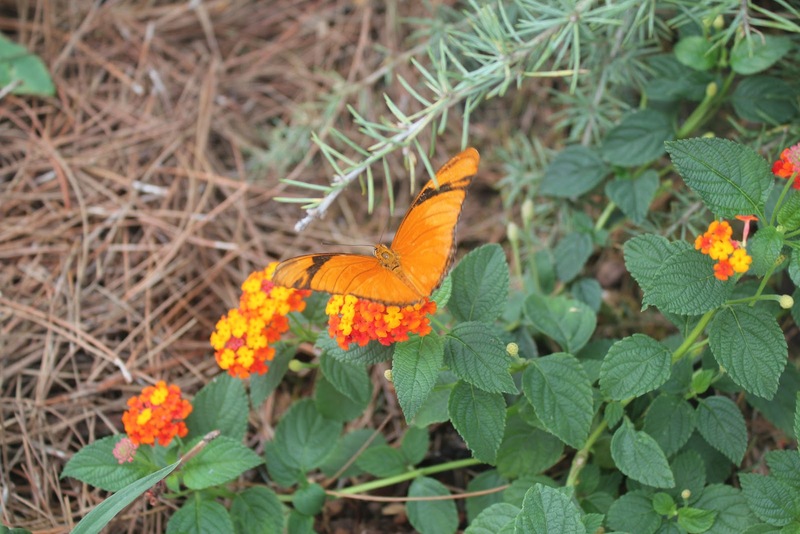 Spring has arrived in Florida. 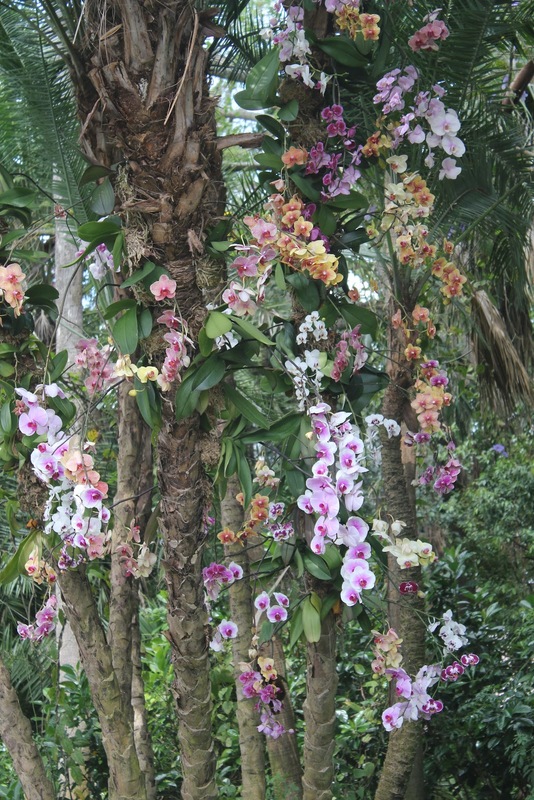 At least, I'm told Spring has arrived. As far as I can tell the only difference is that the temperature is now in the 80s rather than the 70s, and the sun takes even less time to char flesh. One definite sign that it's here, however, is the 19th Annual Epcot International Flower & Garden Festival. 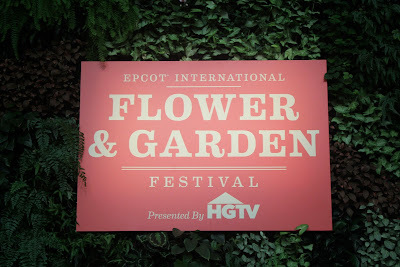 Even though it's technically older, the event is known by most people as the Festival that isn't the Food & Wine Festival, most likely because you can't get tipsy on flowers unless you're taking some heavy duty allergy medication. 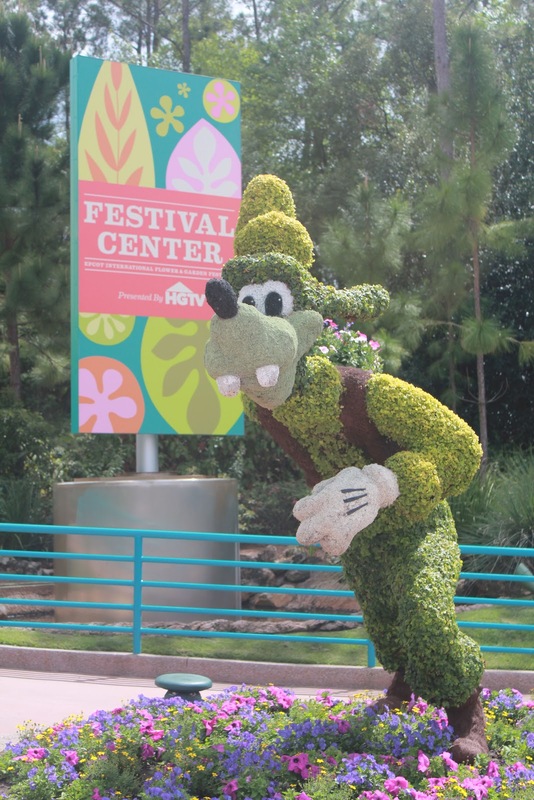 It still manages to help fill the park between spurts of Spring Breakers while also showing off Disney's legendary gardening. 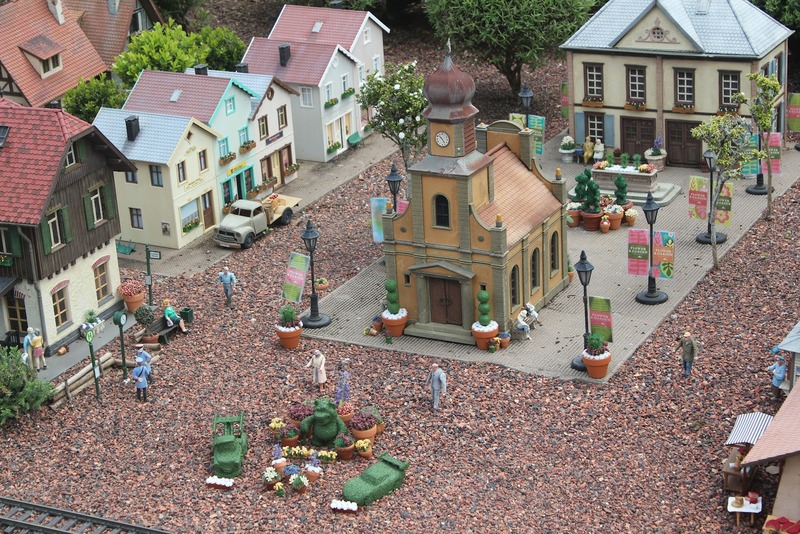 It lasts from March 2nd through May 15th, and attempts to get tourists excited about extra landscaping and excessive amounts of topiary. 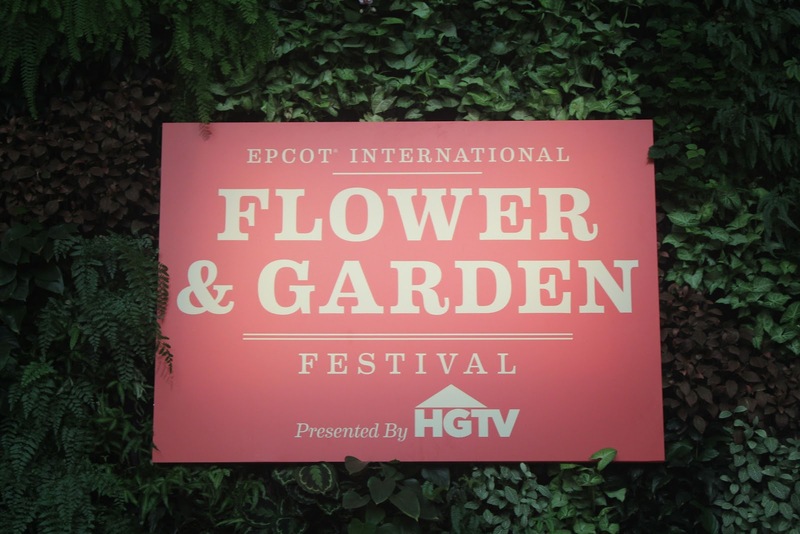 They get HGTV to foot much of the bill by letting them constantly remind you that unlike ninety percent of cable channels, they don't show mostly reality series barely relevant to the network's stated purpose. 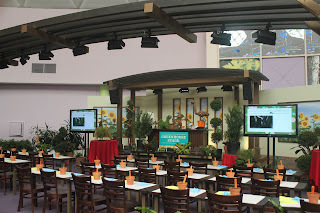 Throughout the two and half months of the event, they present many lectures and presentations on the finer points of gardening and backyard design. 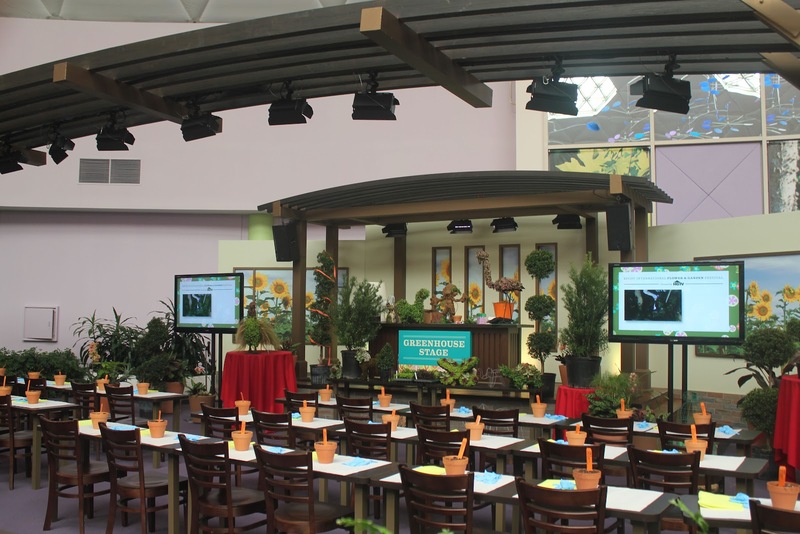 Housed in the former Wonders of Life pavilion, these presentations promise very minor celebrity presenters and in-depth topics, but the actual results vary quite a lot in quality of subject matter. For example, I encountered a fascinating presentation on ancient stone pots that are, in fact, not actually ancient. I can tell you I was riveted by the 30 seconds I could bother listening to while I waited for my dear wife to finish in the bathroom. If that doesn't sound exciting, you can also pretend to watch episodes of HGTV shows in a theater while taking a nap in the glorious air conditioning. Anyways, outside of the Festival Center, the titular flowers and gardens are quite a bit more interesting, managing to transform even the mundane bits of Epcot into a stunning showcase. 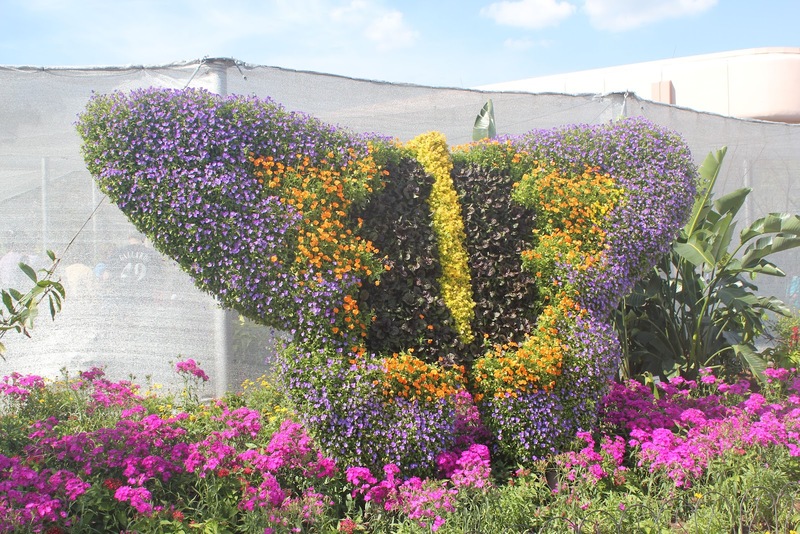 There's a butterfly garden with countless insects all waiting for the next clueless person to accidentally let them escape. 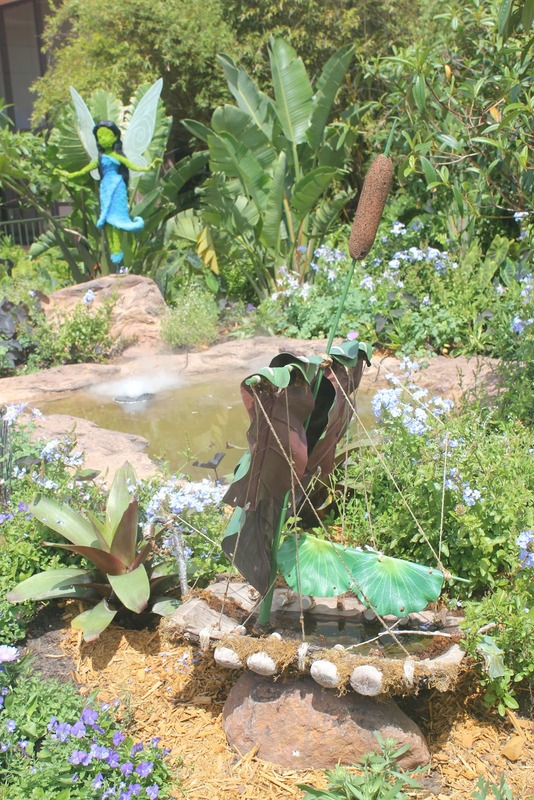 A series of gardens themed after Disney's refusing-to-die Fairies franchise, with some low rent theming included. 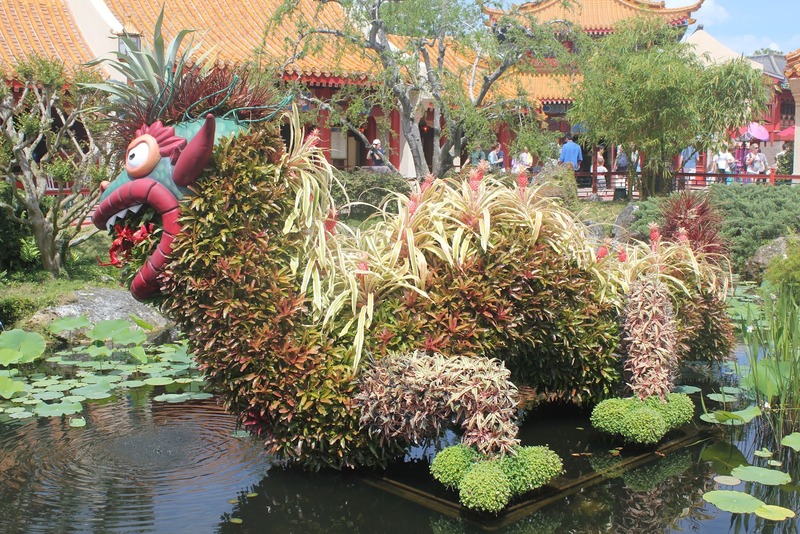 Each country of World Showcase also attempt to feature something native to their country. 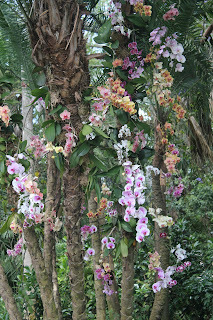 Mexico features exotic orchids which give off a near intoxicating fragrance. 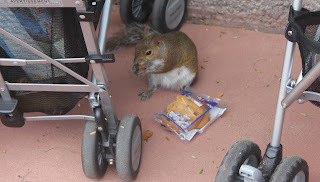 This happens to distract onlookers long enough for the local wildlife to steal their food. 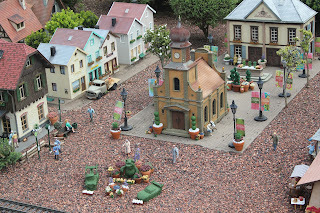 Germany spices up its model train with its own miniature Flower & Garden Festival. 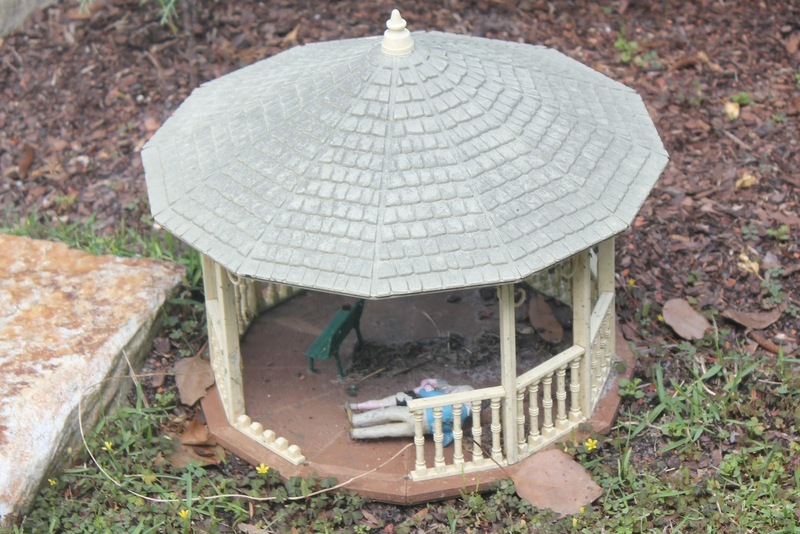 Although, it looks like the miniature residents of the town's gazebo may not be celebrating in a suitable for Disney fashion. 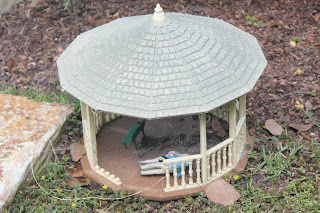 Credit to my wonderful wife Nicole for spotting this naughty couple. 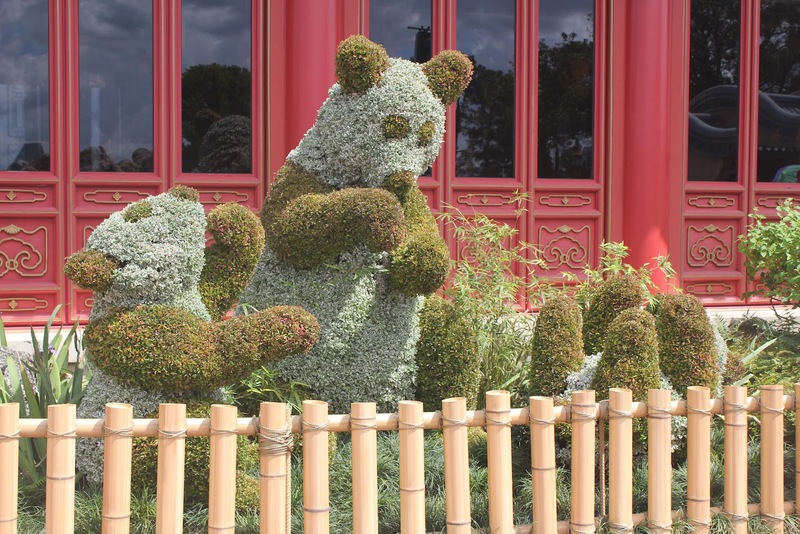 China features topiaries of its beloved pandas and legendary dragons. 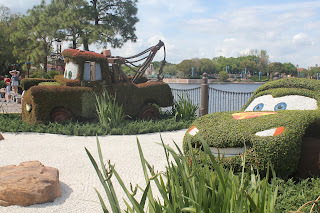 While Japan features a topiary of its rich heritage of... Cars 2? 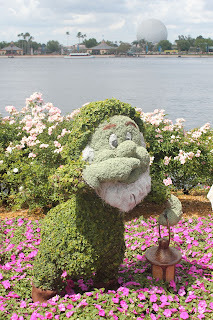 Topiaries of its characters are a longstanding tradition at Disney, so its not surprising that they would feature them so extensively at an event centered around gardening. 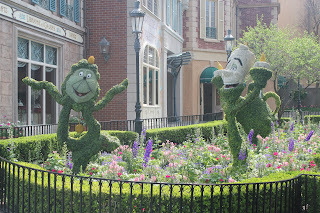 Its also true that it's not always easy to make these topiaries culturally relevant. 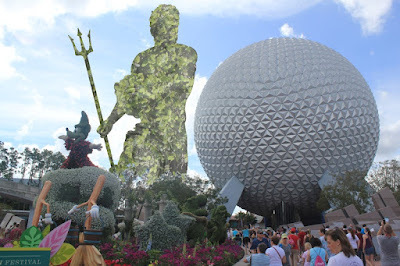 For example, rendering classical sculpture in topiary just begs for some unfortunate placement of twigs and/or berries. 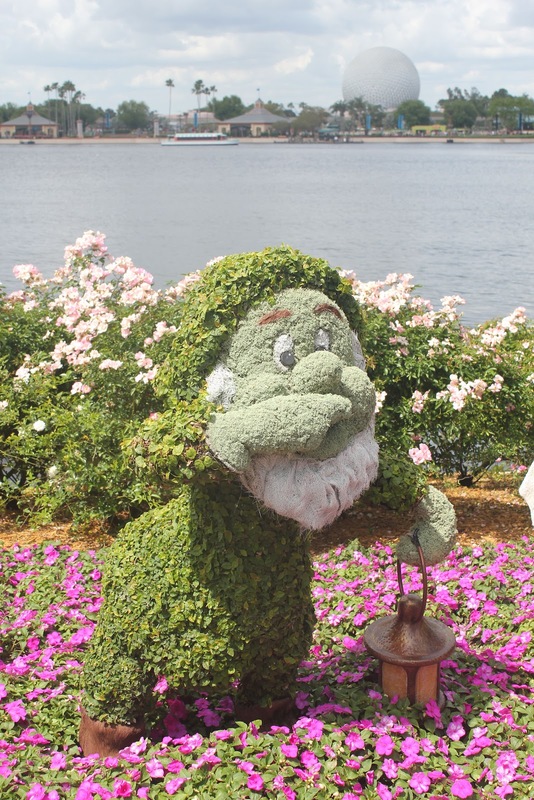 However, it still gets distracting at times, especially when one of the Seven Dwarves appears to be making an obscene hand gesture. Last but not least, there is the Flower Power concert series, featuring a mostly consistent roster of aging rock acts from the 60s and 70s. Many of these bands are forced to attach terms like "features members of" to their names, and some barely qualify as the same groups any more. The worst has to be "Starship featuring Mickey Thomas," which happens to include exactly one member of the last version of the band once known as Jefferson Airplane. A lot of the bands are still a lot of fun, though, and it's always nice to hear a concert without paying $90 a person. 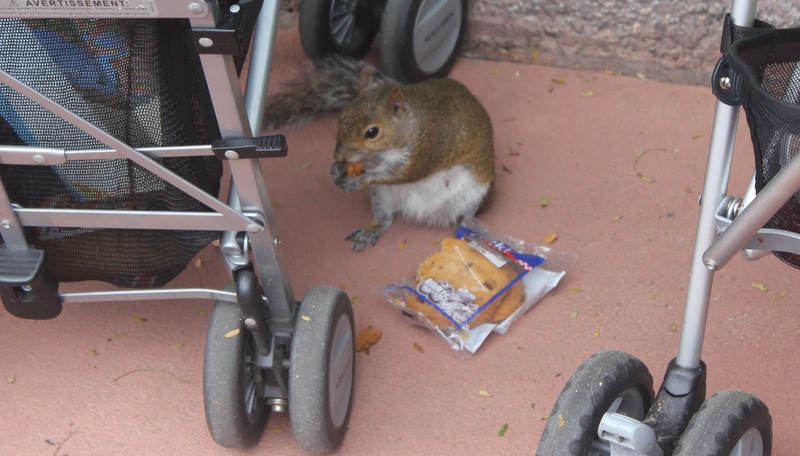 Excepting theme park admission, of course. Which is actually $90.53. 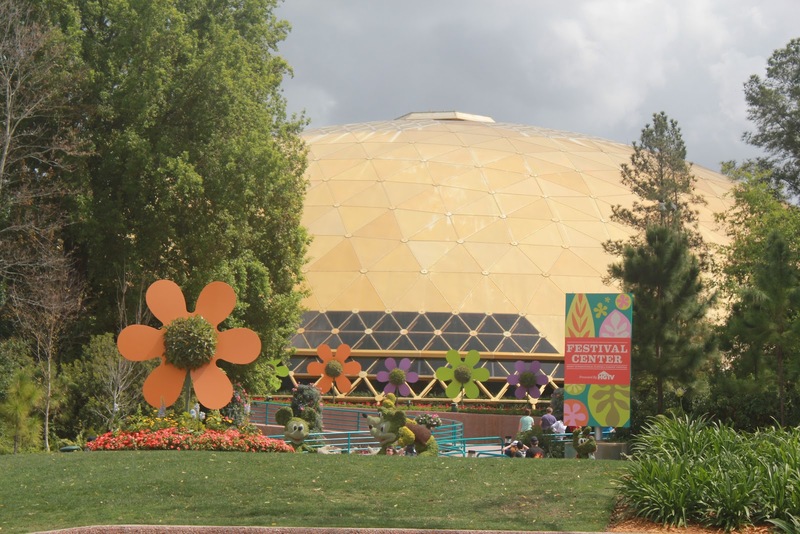 Overall, the Flower & Garden Festival is an enjoyable event with some of the most gorgeous flowers you'll see in one place, but it's probably not worth planning a vacation to see it. Wait for the Food and Wine Festival, where you can drink enough to make Journey Into Imagination seem like an entertaining ride. 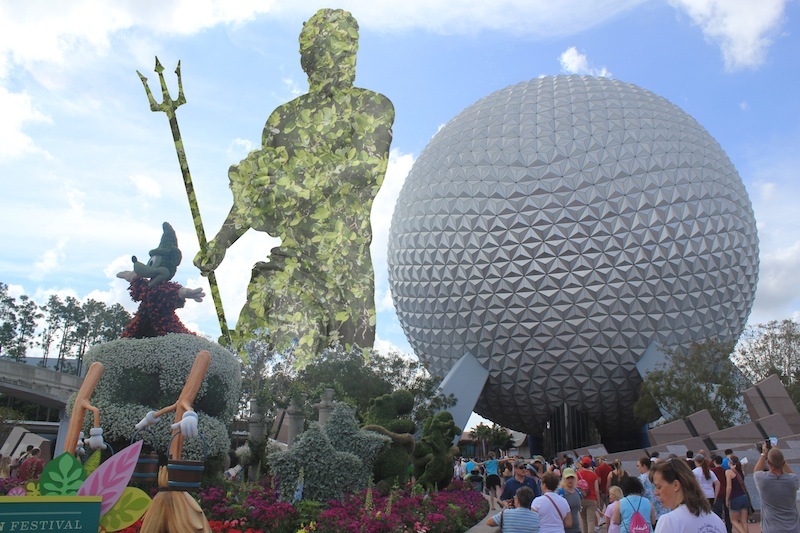 Topiary Poseidon takes Epcot. More at 11.